Hot on the heels of Tableau 10, we are excited to launch the Tableau 10.1 beta! Tableau 10.1 includes new connectors and improved visual analytics capabilities to help you analyze your data even faster. For the enterprise, we’ve added big extensibility enhancements and more tools for server admins. JSON is now a first-class file in Tableau. Connect directly to a JSON file, just like you’d connect to a CSV or an XLS file. Think about those great revelations hidden in your machine-generated data. Tableau 10.1 packs a one-two punch for marketers with Marketo and Eloqua connectors. See your marketing operation in a whole new light. Tableau 10.1 also includes a connector for Anaplan, the business-planning platform, plus a host of improvements to existing connectors. Stay on top of your changing business. 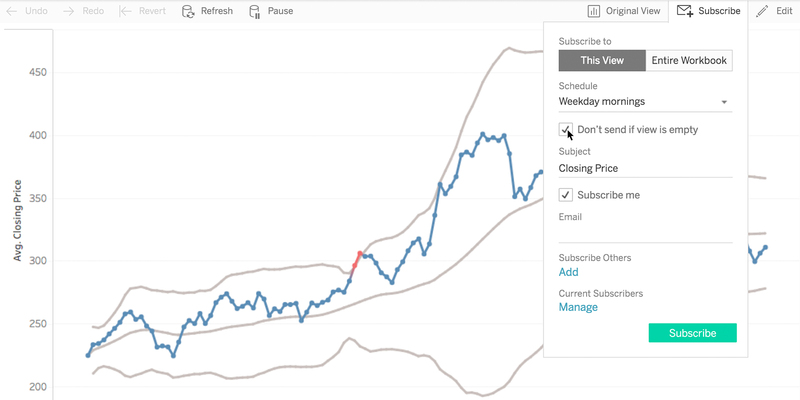 Receive email updates when data is present in your viz. Embedding Tableau vizzes into your custom mobile apps has never been easier. We’ve created a sample open-source app using the Cordova framework for developers to leverage and kickstart their mobile development effort. Explore hierarchical data even faster. Drill up on continuous date fields and stay in the flow of your analysis. Web authoring just got more horsepower. Easily sort using the toolbar, edit reference lines and bands, use interactions like show/hide headers, and resize the data pane. Quickly see the covariance and correlation of two fields with the new functions in the Tableau calculation language. Want to stay up to date on the Latest from Tableau? 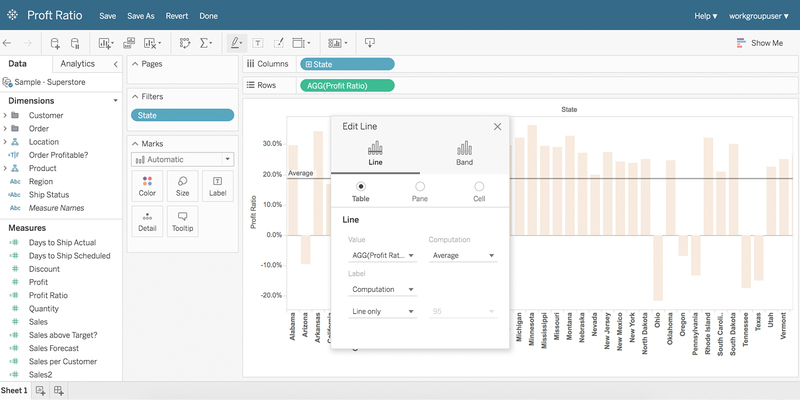 To stay up to date on the latest and greatest from Tableau, we’ve launched a new Coming Soon page with more details on all planned Tableau 10.1 features. We’ll update the site throughout the beta period with more info and videos. When will Tableau 10.1 be released? We are working hard to get Tableau 10.1 out the door, but first we need your input! We want your feedback as early as possible to catch any issues and ensure the new features are great. 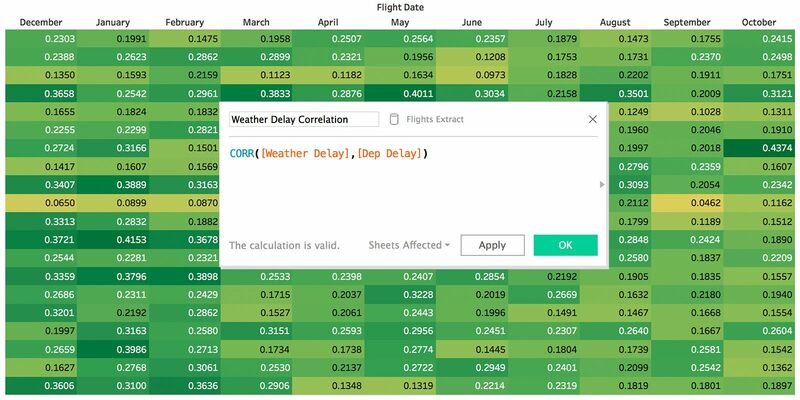 The features included in beta and in the final version of Tableau 10.1 may change over time as we get feedback from beta users. Check out our beta program to learn more and sign up. Not all functionality described above are available today. Some features will be added in the coming weeks. 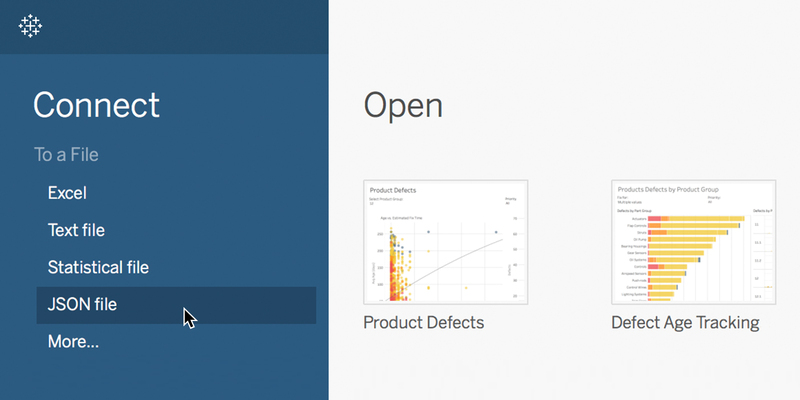 The beta program is available for existing Tableau customers. Customers with an active maintenance license can upgrade for free when Tableau 10.1 is released. Very good, I would like to comming soon a filters with default values based on calculated fields. It's very usefully in dynamics dashs. Full-screen view on Tableau Online/Server - I am glad it is coming soon, its would be great to more viz on the screen. More Visualizations - Can we expect more type of charts like Gauge/Barometer chart, sunburst chart, Radar Chart and simplified process for making a Donut chat. Downloaded the Mac version, but didn't see any trace of an Eloqua connector (Marketo is there though). This would be a huge win for our analytics team, hoping to see it in a forthcoming beta! Thanks! One missing feature in web editing is ability to control the number format of calculated field. E.g. if i create a calculated field [Profit Rate] i can't format it as a percent, so the results is 1 or 0. For conditional subscriptions, can we have more conditions than just data/no data. Even adding a simple boolean calculation would make it much more powerful. Example: Say I want only to be notified if spending exceeds 100% of budget. With data/no data, I can see only the exception data points. If I had a boolean (exceptions>0), I could have all the data. Why only a JSON file and not JSON from a web request? I agree, this functionality will be x10 times more powerful and useful then a static json file. Does nested json array files will be supported as well ? It would be great if we get the column filter on data model page. I am asking because we can have primary data validation with that option. Is there any news on Airport / IATA support? That's something that was mentioned and that even appears in some screenshots, but I don't see it in the beta itself. One feature we are looking for a long time is Conditional Subscriptions. Instead just providing just data/no Data, is it possible to provide (calculated field> threshold)? Process Down Alerts on Single Server instance. Currently we are getting the alerts only after the Server is again Up. But we want to be notified when ever the Server process goes down. Any idea why the Correlation function didn't make 10.1 that was released on Tuesday?